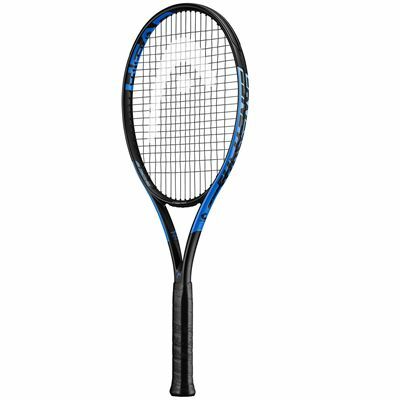 Suitable for aspiring and talented club players, the Head IG Challenge MP tennis racket offers additional spin and increased power potential making it the right choice for players with intermediate skills and knowledge about the game. The frame takes advantage of the Innegra technology to ensure proper stability and shot dampening making each stroke more precise, as well as offering overall increased control. 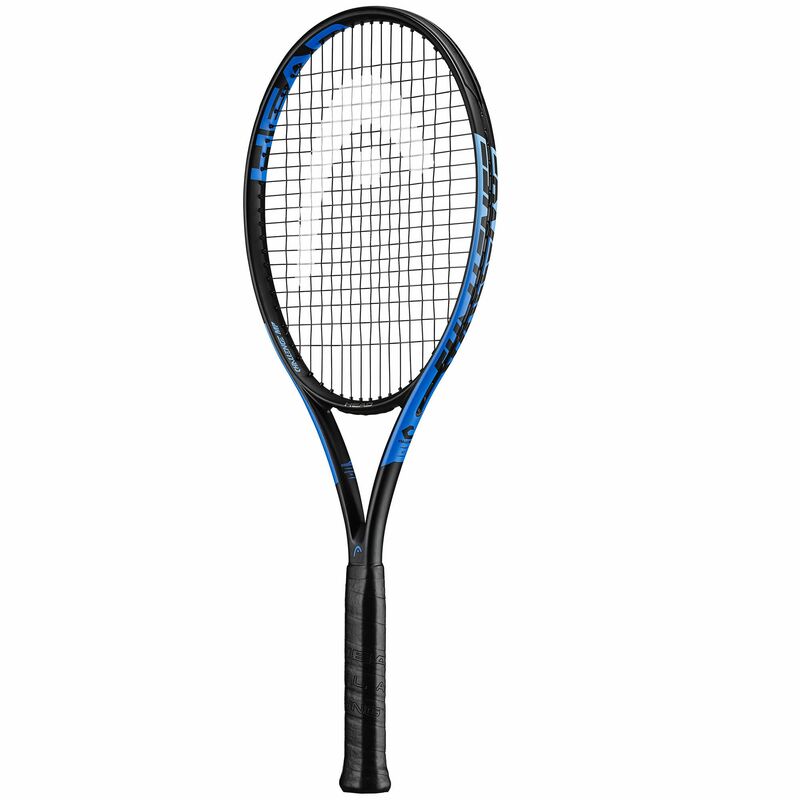 The racket provides a firm feel with weight at 270g, and nimbleness with a slight head light balance, plus it’s shipped strung with classic synthetic gut string in an open 16x19 string pattern. 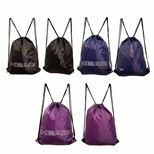 Plus, it arrives with a complementing full cover to ensure protection and storage between practice. 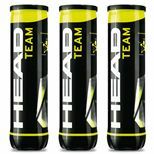 Save 40% on the Sweatband.com Head Team tennis balls when purchasing this product! for submitting product information about Head IG Challenge MP Tennis Racket We aim to answer all questions within 2-3 days. for submitting product information about Head IG Challenge MP Tennis Racket. We aim to answer all questions within 2-3 days. If you provided your name and email address, we will email you as soon as the answer is published. for submitting product review about Head IG Challenge MP Tennis Racket.